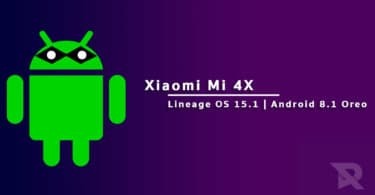 Download and Install Lineage OS 15.1 on Xiaomi Mi 4c (Android 8.1 Oreo) | libra: Hello guys! I’m here with some good news for our Xiaomi users. 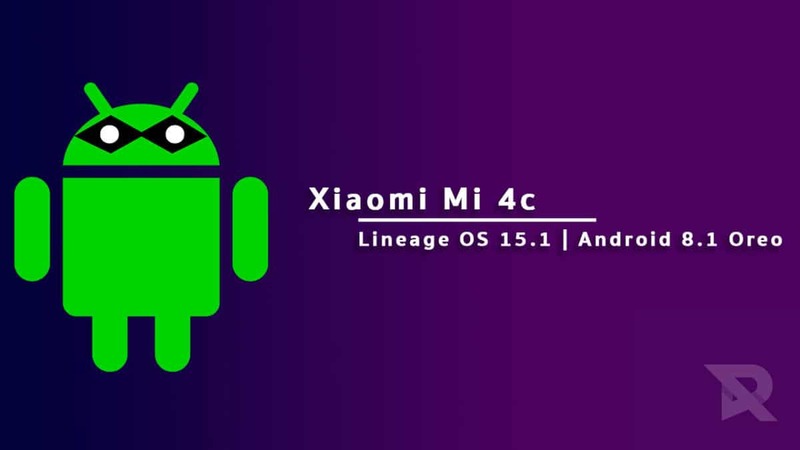 Recently, the unofficial build of the latest Lineage OS which has appeared on the scene and it is now available for all Xiaomi Mi 4c users. 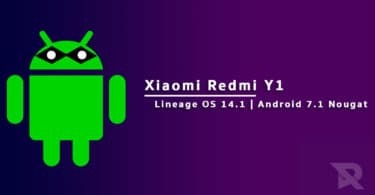 This new update comes courtesy of Demon000 who has shared this unofficial build of Lineage OS 15.1 for Xiaomi Mi 4c users. This new unofficial update is based on Android 8.1 Oreo OS and it comes with all the amazing features such as picture in picture mode, split-screen mode, battery optimization, and more. This update is still in its initial stages but you can still use it as the daily driver. However, it is recommended to wait for few more days as the newer version of this custom ROM is being expected to release in the coming days. That update will contain all the bug fixes and optimizations. Xiaomi is a world-class brand which requires no introduction. It has repeatedly amazed its fans with the wide range of amazing products it has managed to release and increase its fanbase at such a rapid pace. Its Mi 4C comes equipped with a 5.0-inch display screen having full HD resolution of 1920x1080p, a Qualcomm MSM8992 Snapdragon 808 Hexa Core Processor, Adreno 418 GPU, 2/3 GB RAM, 16/32 GB ROM storage capacity, and a 3080mAh battery. Its interface is the MIUI 9.0 while it also sports the Android 5.1.1 Lollipop OS which is upgradable to Android 7.0 Nougat. Its other features include Dual SIM standby, Wi-Fi, Bluetooth, a 13.0 MP rear camera, a 5.0 MP front camera, GPS, USB Type-C, Proximity sensor, and much more. In case you are a Xiaomi Mi 4c user who is looking to install this custom ROM in their device, then this is the best place for you to be. Here, we will be giving you the complete guide along with all the information that you will need to safely install Lineage OS 15.1 on your device. Follow this simple guide to Install Lineage OS 15.1 On Xiaomi Mi 4c. Make sure you have taken a backup of your important data.Now proceed To Install Lineage OS 15.1 On Xiaomi Mi 4c.